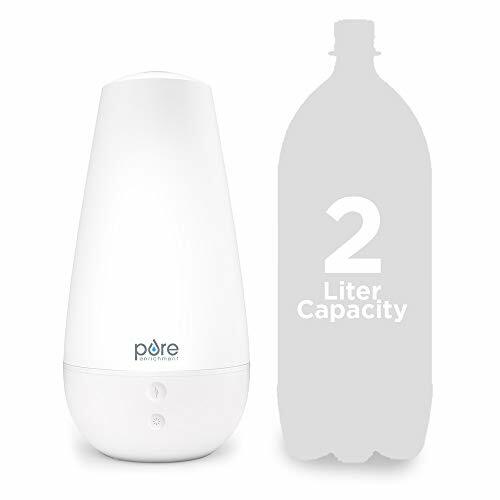 LARGE TANK, SLEEK DESIGN: Ample 2-liter (2,000ml) water tank fits sleekly into a stylish design that complements any decor. 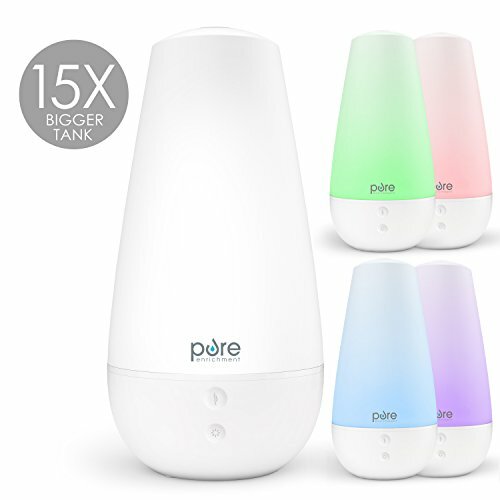 15x bigger tank than standard aroma diffusers. 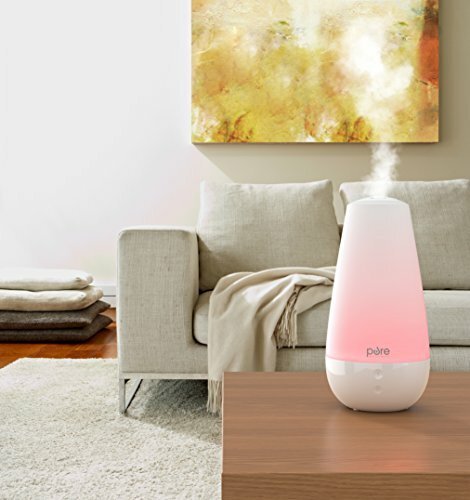 POWERFUL STEAM OUTPUT: Choose from high and low settings to use as a humidifier or aroma diffuser to naturally refresh any room. 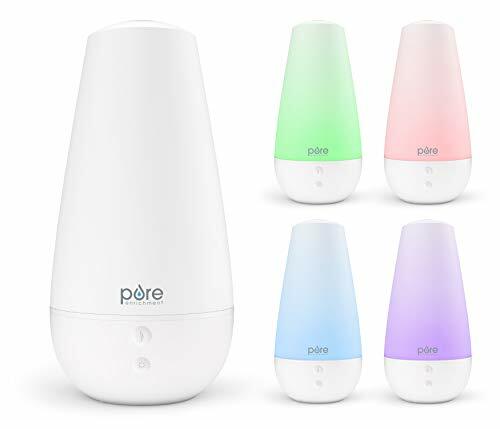 RAINBOW-SPECTRUM MOOD LIGHT: Enhances the ambiance with soft glow lighting that either rotates between colors or allows you to choose your favorite color and keep it on that. INDEPENDENT LIGHT & MIST: Offers the flexibility to use the mist and light features together or separately. 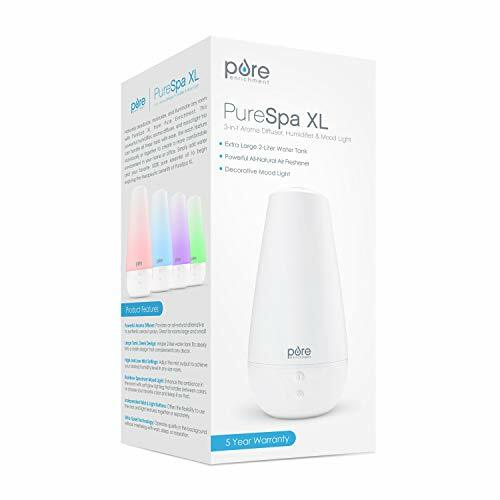 WHAT YOU GET: PureSpa XL, ETL-approved power adapter, user manual, industry-leading 5 Year Warranty, caring customer support 7 days a week, and the peace of mind that comes from a trusted brand with millions of customers worldwide.